There are numerous online casino games which are themed around Greek Mythology and this release from microgaming is no exception. 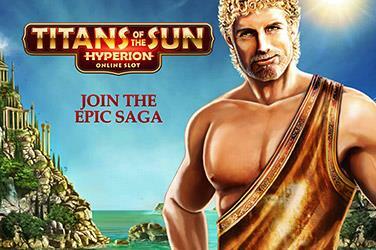 Titans of the Sun – Hyperion slots tells the tale of Hyperion and his wife Theia. The screen showing players a picturesque scene of the Mediterranean with its Greek temples, a blue ocean and clear skies. The 5 reels of the Titans of the Sun – Hyperion slots game are set within an ornate gold frame. 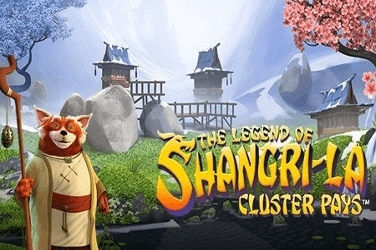 Quality HD graphics are used to create the games symbols, along with a tranquil soundtrack which plays in the background. All of these factors add to the elegant feel of this online creation which can be found in many gaming casinos. Released by Microgaming the Titans of the Sun – Hyperion slots game had 5 reels and 15 winning paylines. These can be created throughout the game by using the various symbols and Bonus Features. Bold and bright 10 through to Ace symbols are used in the Titans of the Sun slots game. They have been designed with a grandeur which is in keeping with the theme of the game. 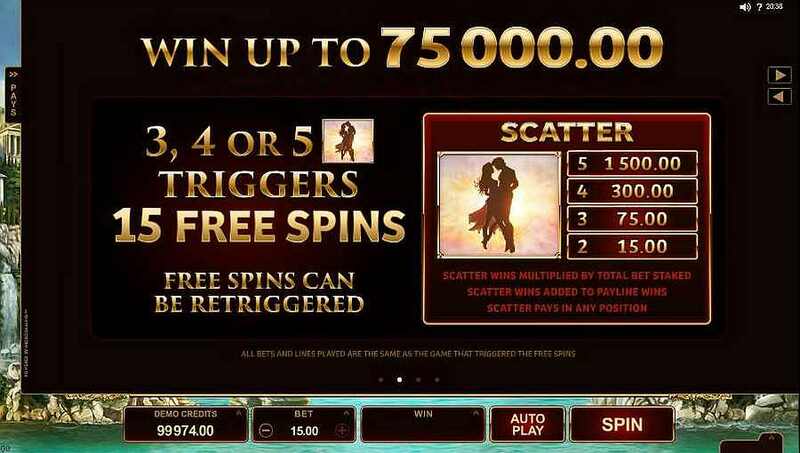 However it is Hyperion himself who is the main character in this offering from Microgaming. A Flaming Unicorn and a Fiery Phoenix symbols also adding to the atmosphere that has been provided. The Titan of the Sun – Hyperion Logo is the games Wild symbol in this slots design. It is able to change any symbol other than the Scatter. 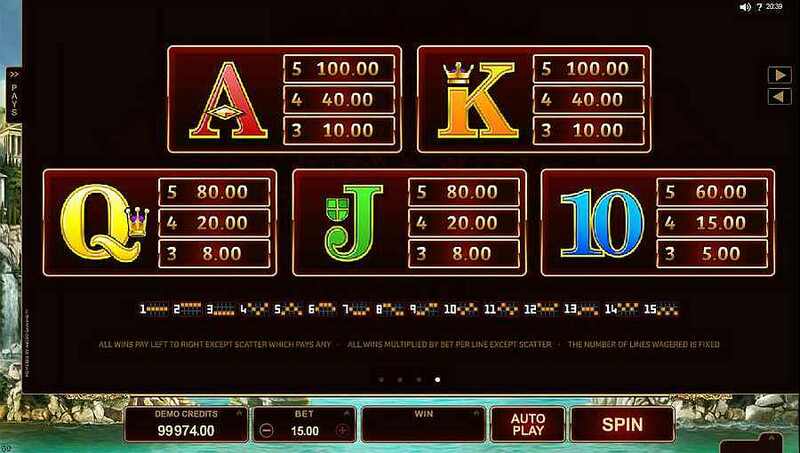 This can help players to create more winning combinations which can then be added to the jackpot amount. A symbol showing a silhouette of Hyperion and Theia is used as the Scatter symbol. Players can view the pair in a loving embrace, adding to the romantic feel of the game. When 3 or more of these are located upon the Titans of the Sun slots game the player is awarded with 15 Free Spins. 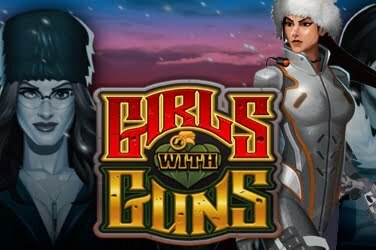 Although there is no Multiplier available during the Free Spins Bonus Round it can be re-triggered at any point during the game. 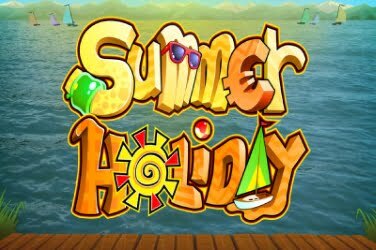 This allows players to add even further amounts to their balance when enjoying the Titans of the Sun – Hyperion slots game. There is a stacked Bonus Symbol included in the Titans of the Sun slots game. It is depicted as a Sun and can be found across all the 5 reels. Should it appear it can change other symbols, apart from the Wild. However there is a chance of the Sun symbol becoming a Wild itself should it appear during the Free Spins Bonus Round. Both of these elements can help to create more winning paylines for the player to take advantage of. 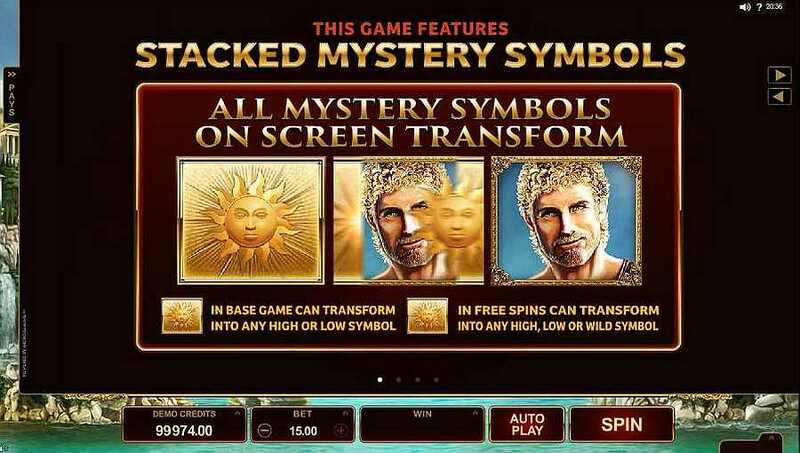 Players will not find a Progressive Jackpot, a Gamble Feature, Multipliers, or any Mini-Games in Titan of the Sun slots. 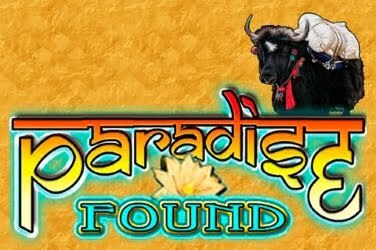 Yet there are still plenty of opportunities for players to add to their winnings in this offering from Microgaming online casinos. Each of the 15 paylines has to be brought into play in the Titans of the Sun – Hyperion slots game. However the coin denomination has been kept low, and there is only the option to play 1 coin on each line. 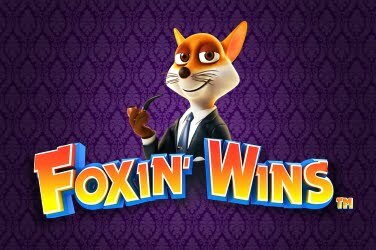 Coin sizes in this online slots game begins at just $0.15, the maximum set at $15.00 on each spin. This makes the Titans of the Sun popular with low rollers who enjoy the relaxed atmosphere that Microgaming have created. 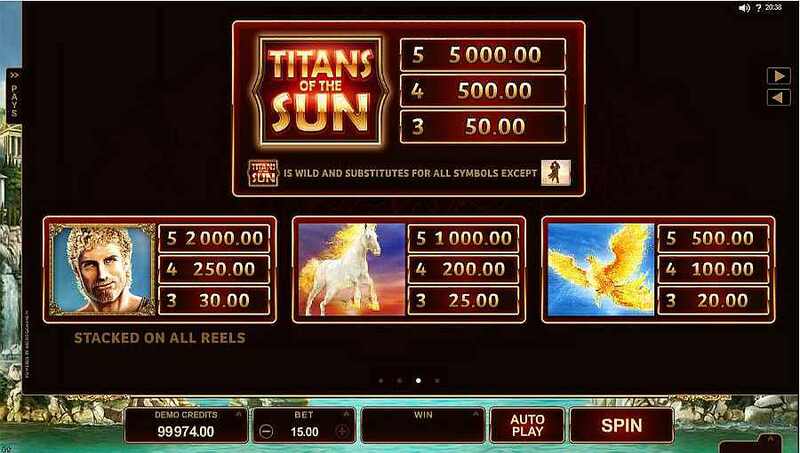 Titans of the Sun slots is available in Auto Play mode, which is an added Feature to many Microgaming releases. 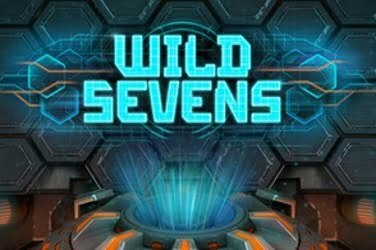 With this function players are able to set the reels to spin for an allocated amount of times, or until the maximum wager is reached. This allows players to be less interactive with the games software so that can be busy doing other things. Due to the lack of features which are found in the Titans of the Sun slots game, it may not be appealing to regulars of online casinos. However its basic game play could prove popular with beginners and those who prefer the slower pace. Even so the Titans of the Sun – Hyperion does include Wilds, Scatters, Free Spins, and a Bonus Sun symbol. This are all able to provide players with more chances of creating one of the 15 winning pay-lines that are on offer.